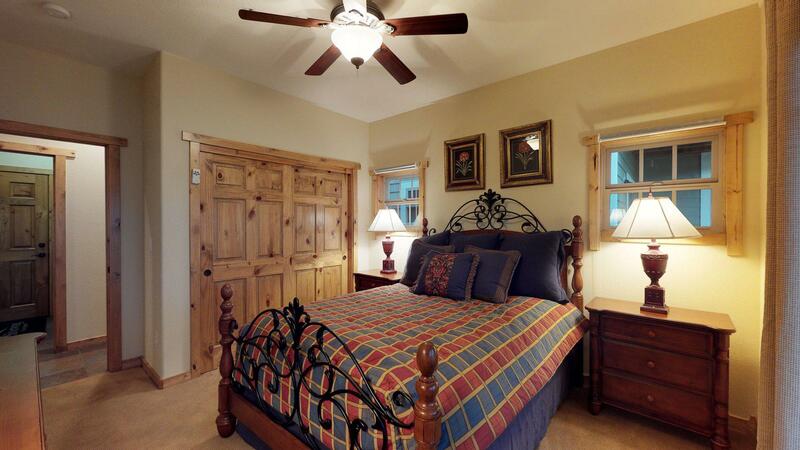 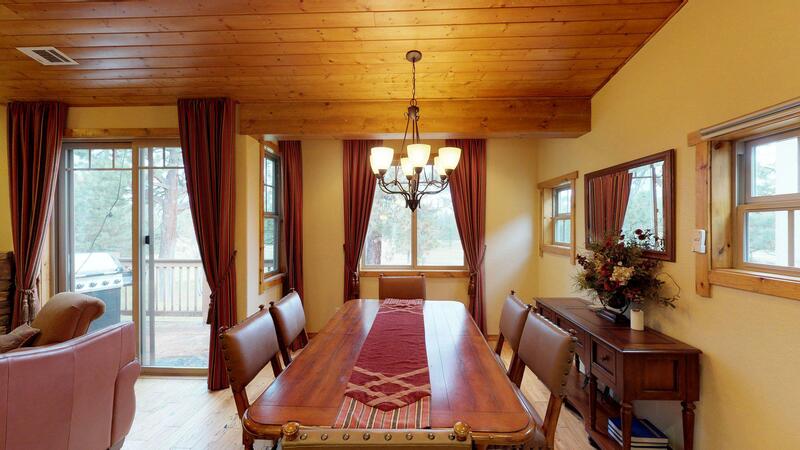 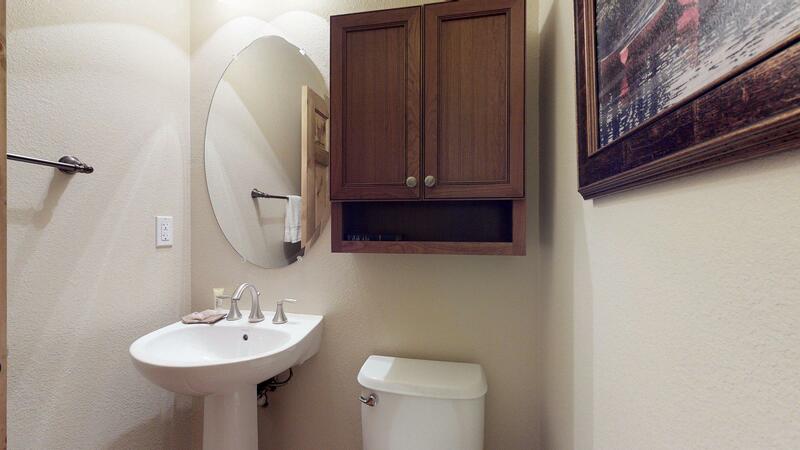 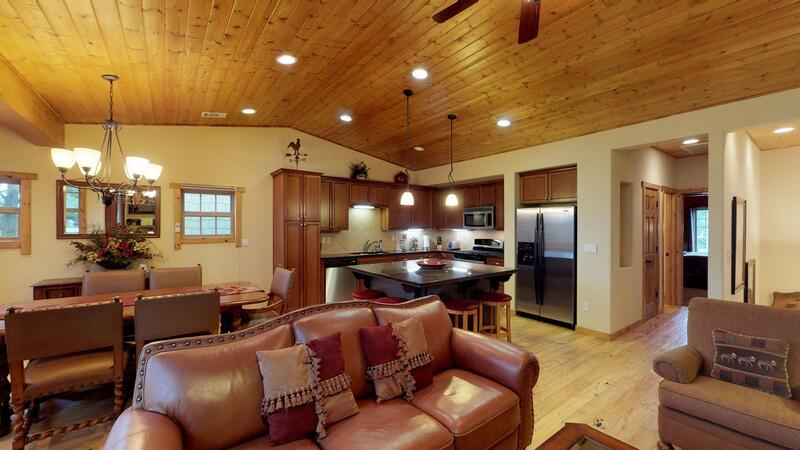 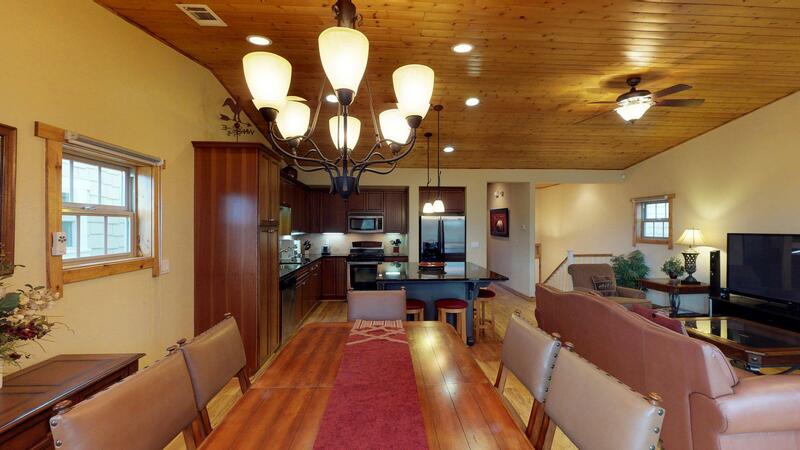 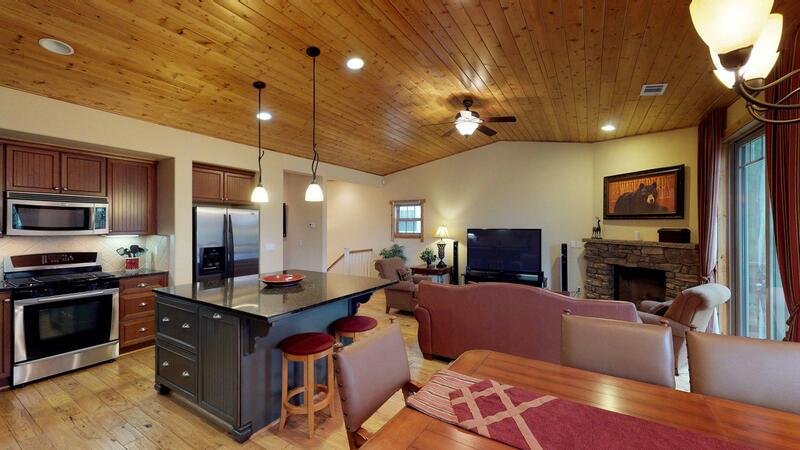 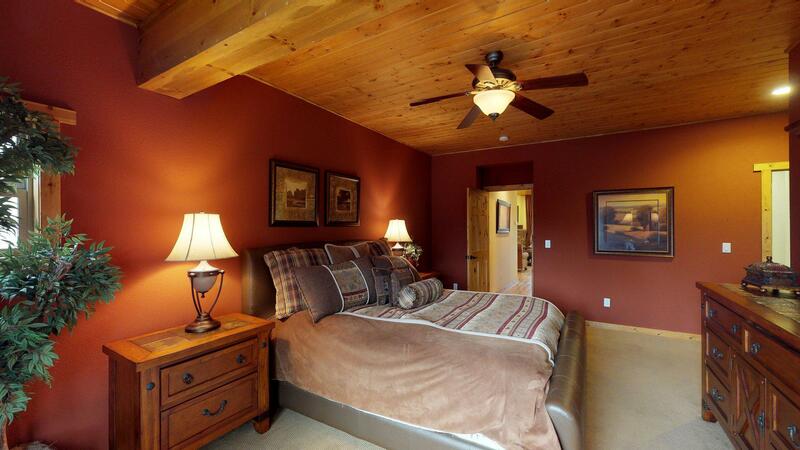 You can feel the warmth emanate from this new Ponderosa Meadows home the moment you step inside. 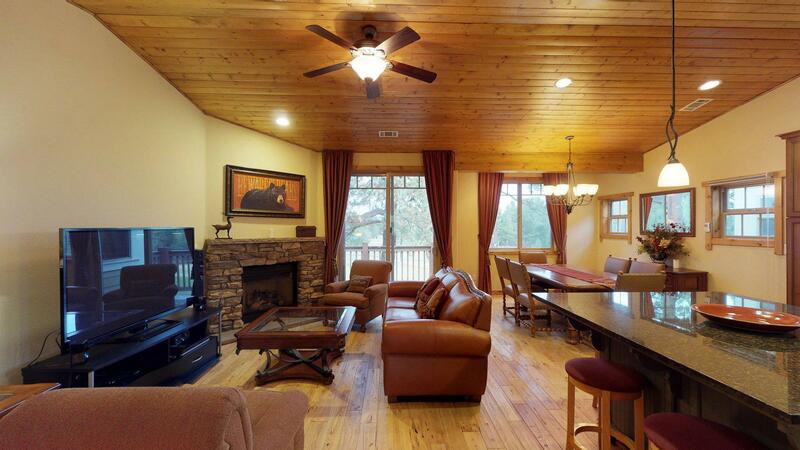 Relax in the spacious, upstairs great room with its open floor plan, vaulted knotty pine ceiling, upscale furnishings and beautiful stone fireplace. 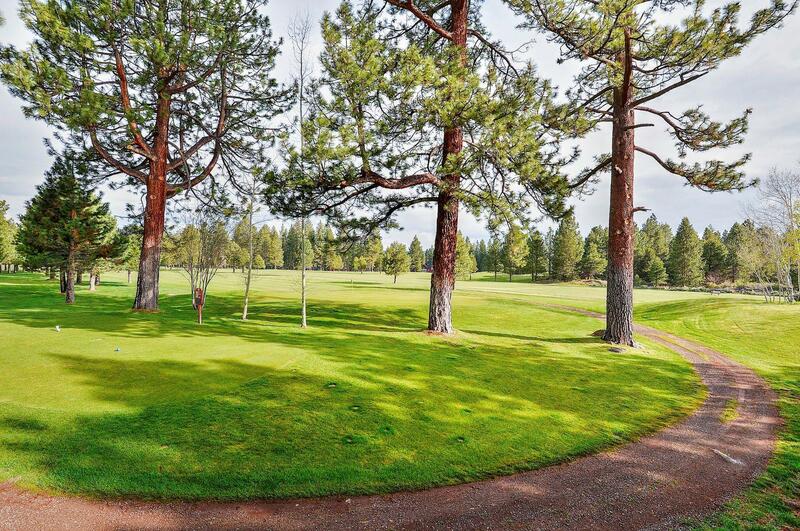 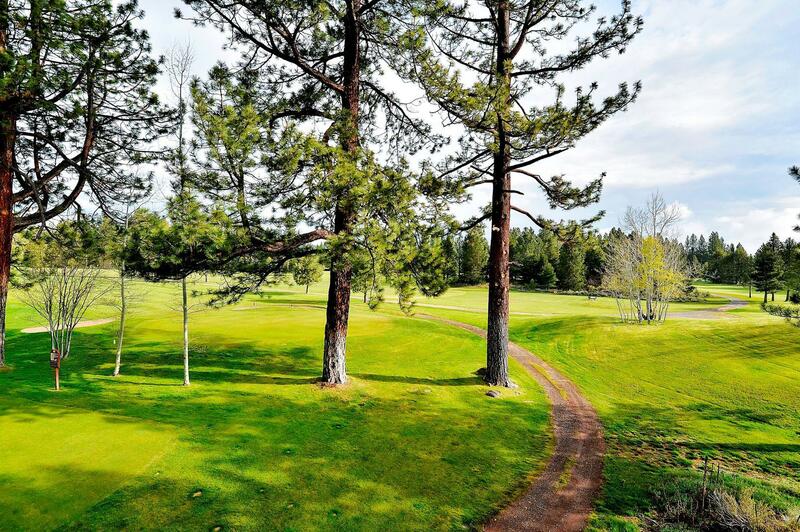 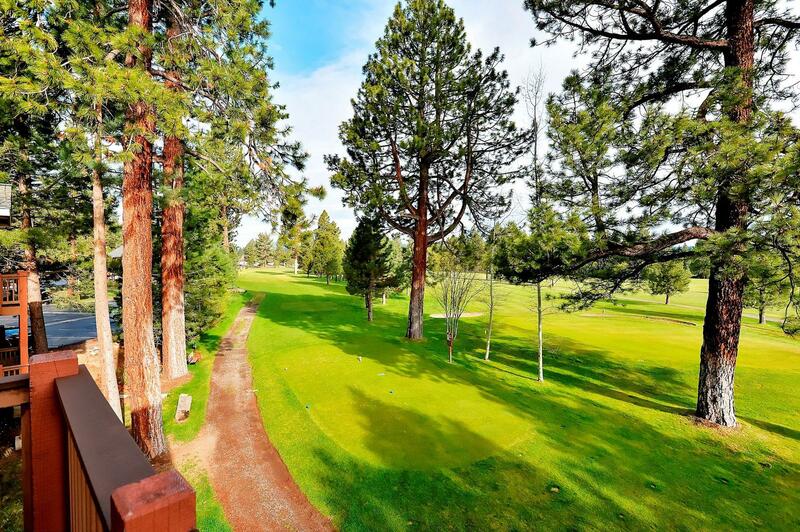 If you still have energy after an active day in Tahoe, have fun socializing in the family room with its Flat Screen TV and comfy sofas with lovely views of the golf course grounds. 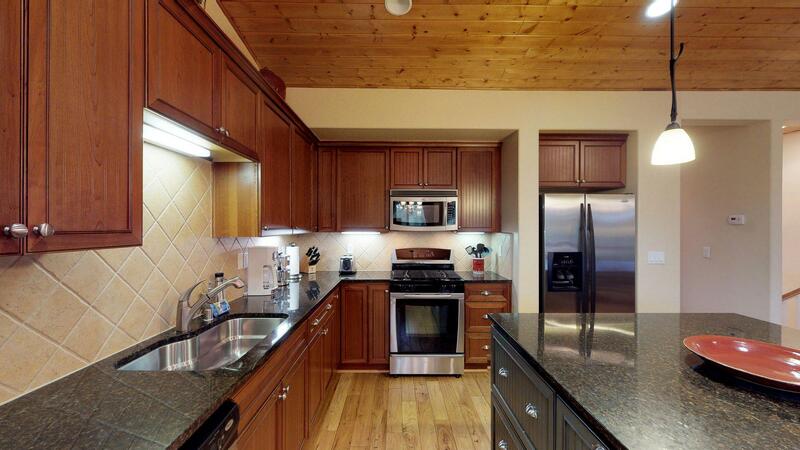 Prepare a delicious meal for your family and friends in the gourmet kitchen outfitted with everything a chef needs and enjoy it in the dining room. 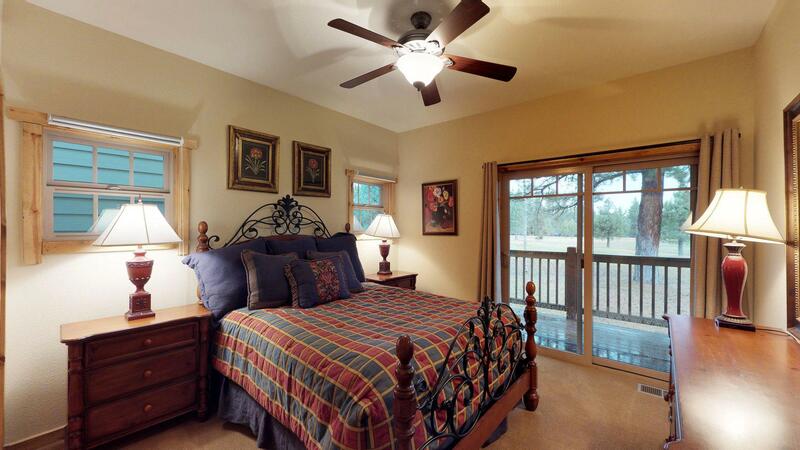 Our luxury Golf Course View home is set up for your enjoyment. 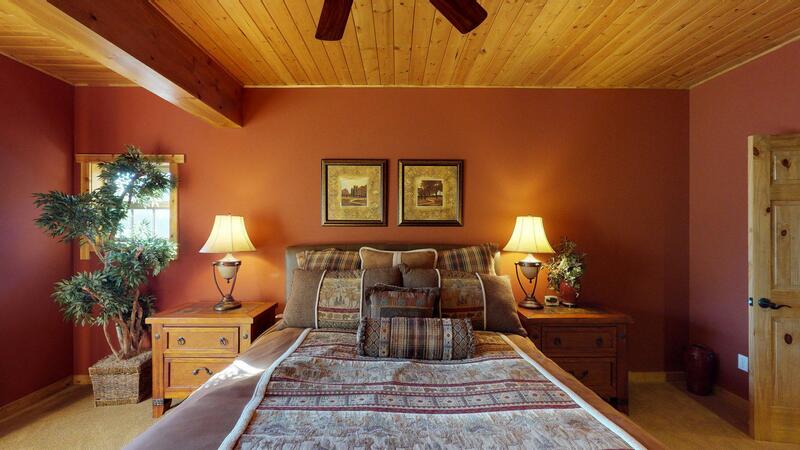 Just off of the living area you'll find the great master bedroom, tastefully decorated with a king size bed and high-end furnishings. 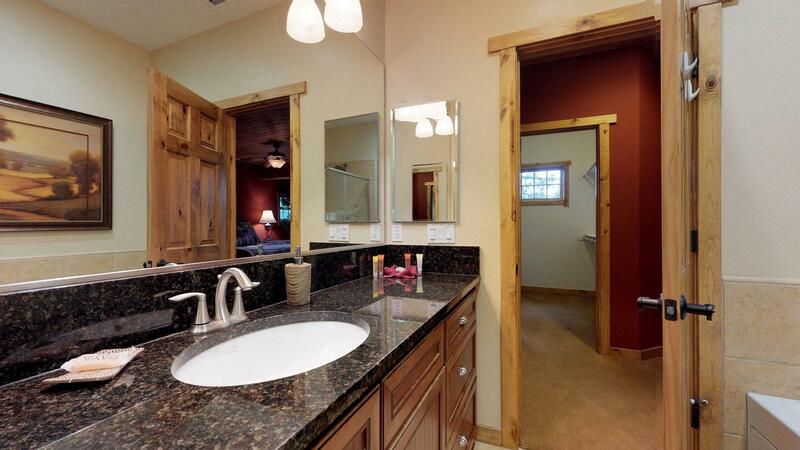 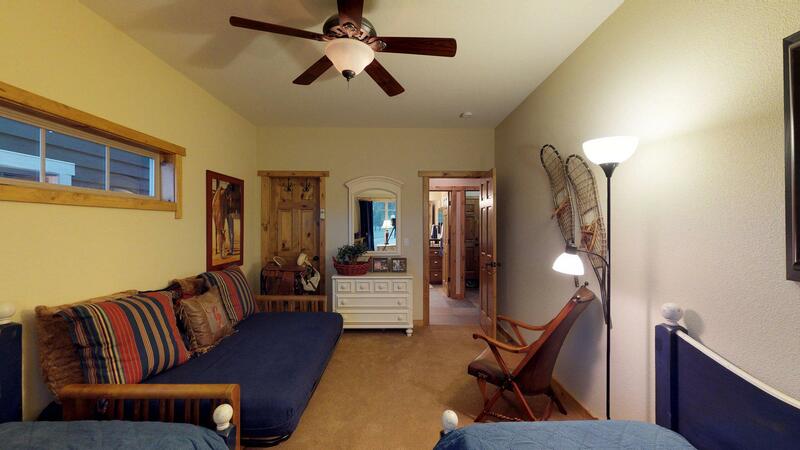 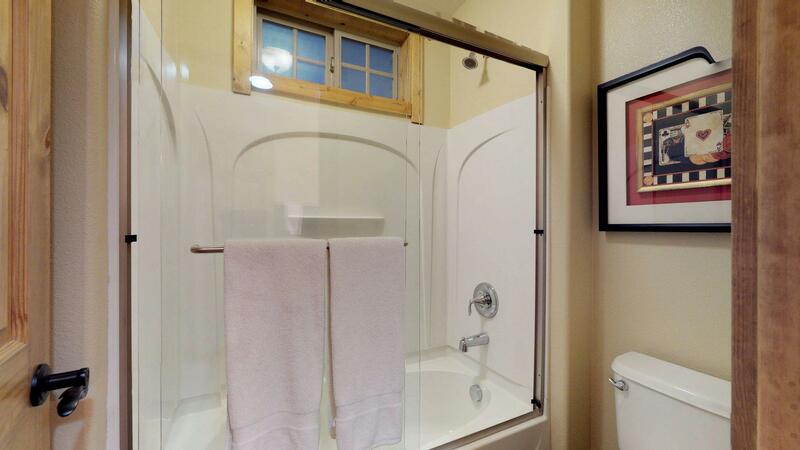 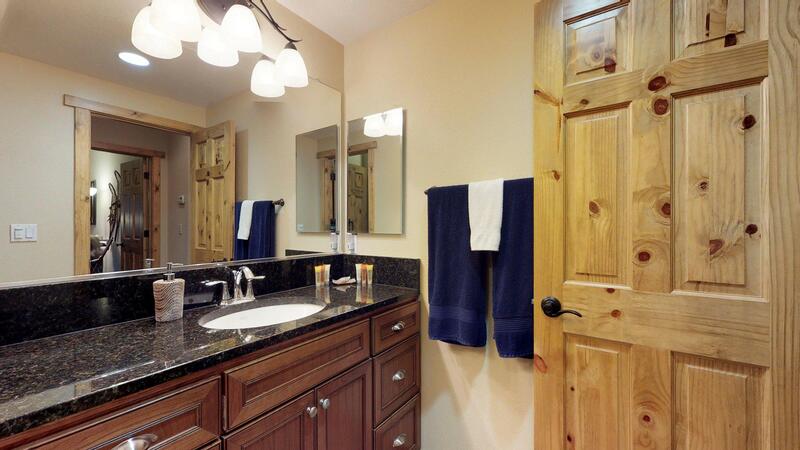 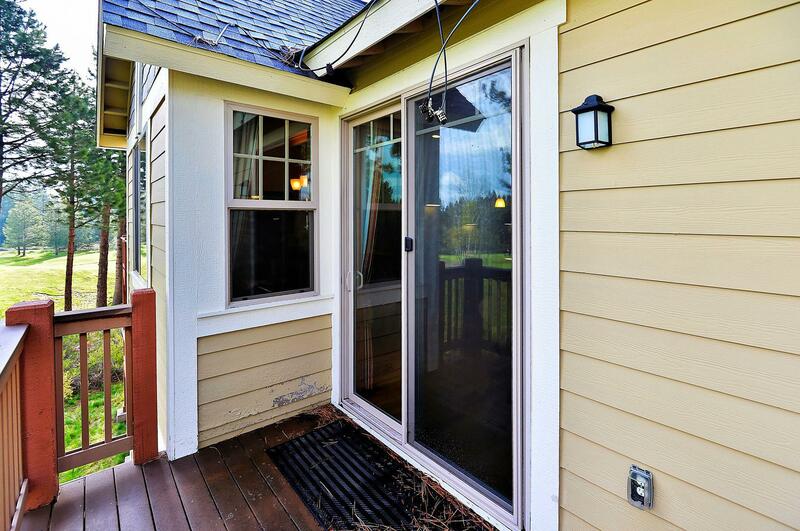 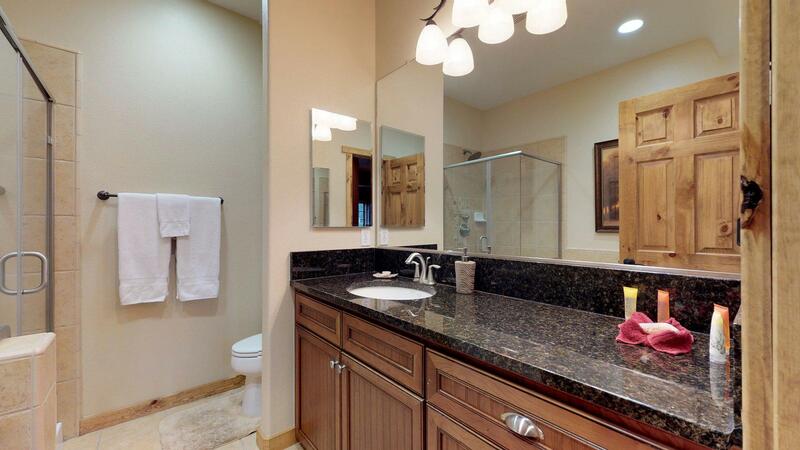 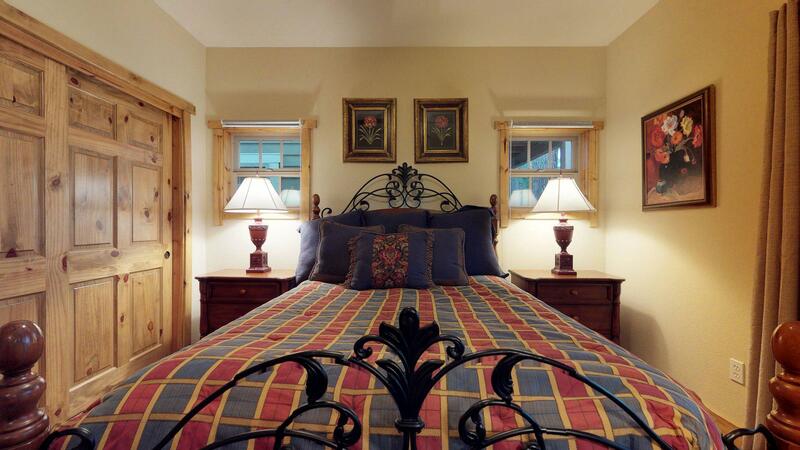 With a walk-in closet and a master bathroom, this is any couples retreat. 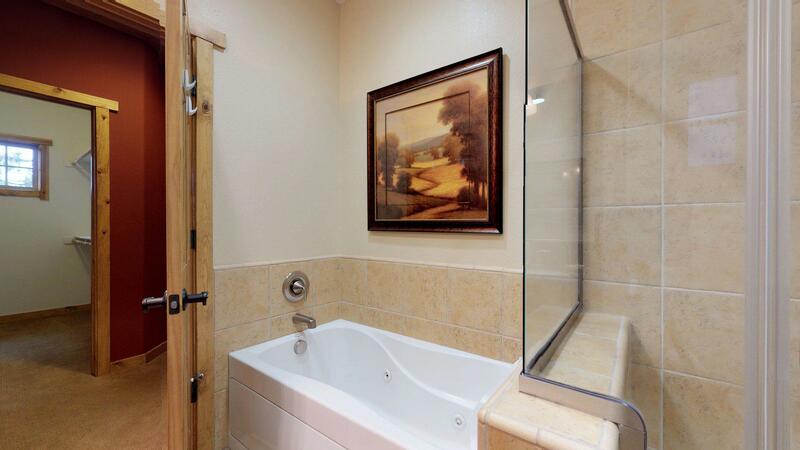 The other 2 bedrooms are on the first floor with amazing views of the golf course and a shared bathroom that has a tub/shower combination. 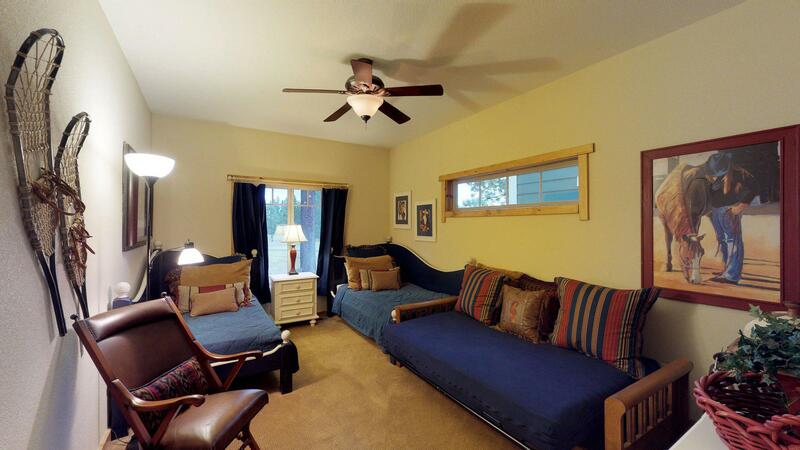 This beautiful complex has nicely maintained grounds and best of all if you have children they will love the playground. 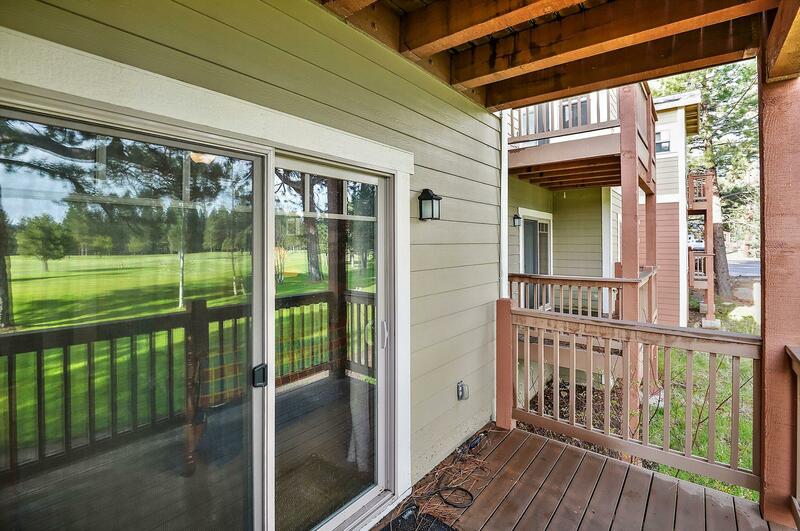 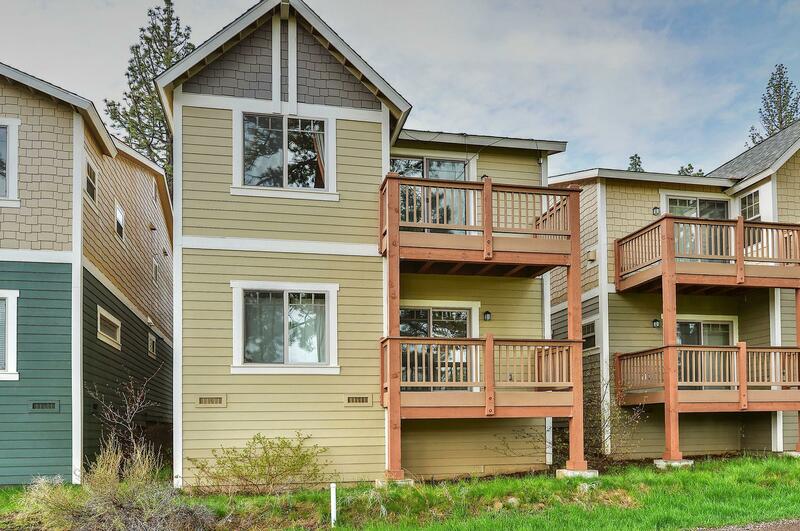 The adults will enjoy the bars and restaurants within 3 minutes walk from the complex, actually, 2 of our favorite restaurants in town are right there, downtown Truckee within a few minutes drive, Northstar within a 10min drive and Lake Tahoe within 20min. 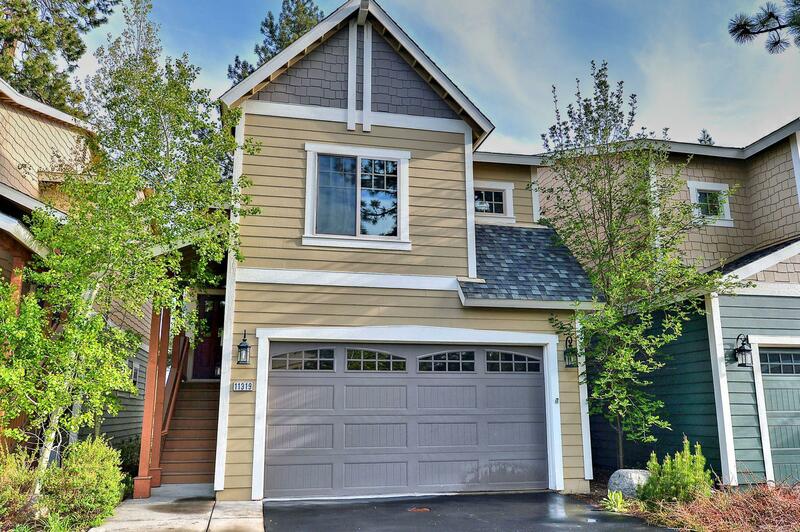 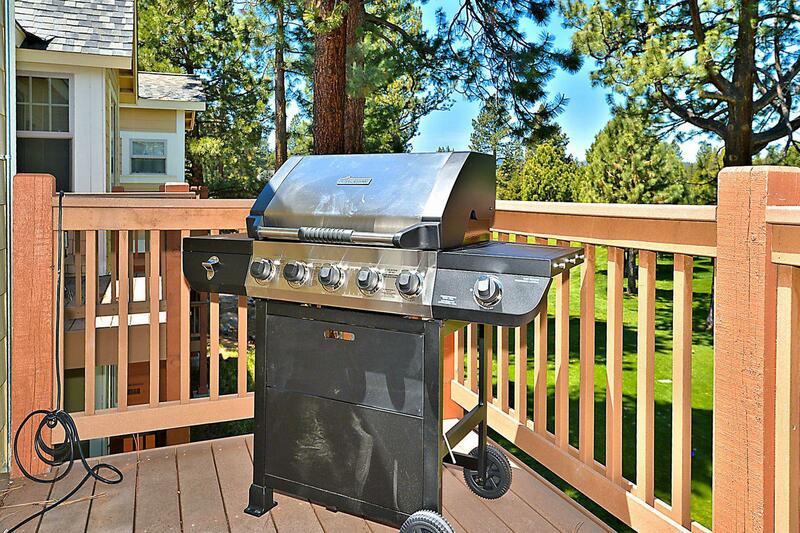 This lovely new home, with its amazing views and classic Tahoe setting, is sure to delight everyone.